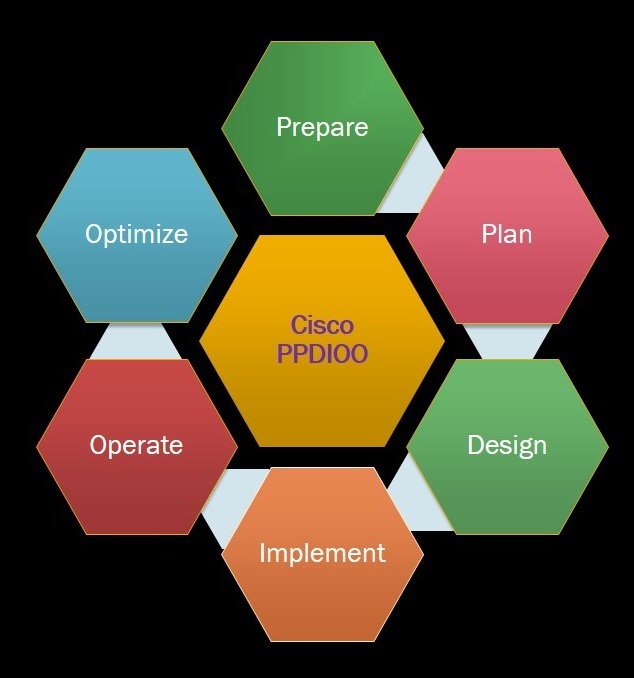 The main advantage of PPDIOO is to lower the TCO (total cost of ownership) like SONA, early on the process you can evaluate and validate the technology requirements. You can also properly make a plan for changes in infrastructure and changes in requirements for resources. PPDIOO also improve the networks availability because we are using a sound and solid network design and all alone the way we are validating our network operations. It also speed-up access to network resources and applications. One important thing to note that your network life cycle may not necessary to go through all the phases in the define order. It is quite likely to go into preparation phase, planning phase, design phase and implementation phase and then you may have to go back to planning phase to make some changes and then have to go at design phase forimplementing changes into design. The first phase of PPDIOO is “prepare phase” where you start establishing the requirements and your business goals. 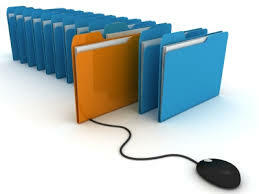 IT and network infrastructure of an organization directly related to business goal of that organization. Normally in this phase board of directors or top management of organization are involve, as a network designer you need to list down all the possible infrastructure for your technology that you can deploy for that company. You can build a business case in this phase which can provide you the financial justifications for overall network strategy. You can start the plan phase by information gathering and list down all the requirements including all services requirement and security requirements. You also need to think about all type of governance and contracts that an organization has with different organizations for example “HIPPA”, “GLBA” or “EU data protective directive”. You need to ensure your network security by planning and designing the network with best practices. You also need to look at network management process, you may need to work on fault management, configuration management, performance management, security management and accounting management in order to finalizing the network plan. In plan phase you need to analysis all the requirements and plan to implement the best practices, you need to create a project plan which helps you to manage your tasks, identify the responsible parties, define rules, set your milestone and work with your project managers and vendors to Identify the resources that you need for designing and implementation of network. You can also follow this project Plan for remaining phases of network life cycle. Like the previous phases, design phase is based on requirement of any business as it is parallel with technical requirements, it includes high availability, and making sure you have redundancy, failover and fault mechanism at software and hardware level. It’s also focus the high availability of routing protocols, reliability, scalability and security. 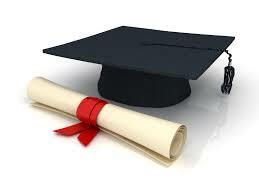 Start with identifying the require applications and services and also consider the current applications. Also prepare the importance and criticality of different application for an organization, for example in an organization email is consider as a critical system as compare to instant messing, both have different importance and criticality levels. Consider the data traffic and find how you can map these analyses with organization goals. Figure out all possible constraints for achieving the organization’s goals, for example budget constraints, policy constrains like HIPPA or organization policies, security policy constrains for example don’t allow the propriety applications and service like EIGRP. You may also have constrains like only use the Linux/Unix solutions, use only open standard protocols like OSPF, RIP and IS-IS. Also you may have limit resources like smaller team to build network. Define you technical goals, normally these goals are related to defining hardware and software goals for achieving the organization’s goals. Define the possible constrains to technical goals. Here you define the major features and characteristics of your network, also select the tools for monitoring and managements. Characterizing of existing network is an information gather process. Conduct a network audits, it also include the data rate, IOSs version and Windows updates. Prepare the traffic analysis like bandwidth, network response time, QOS mechanism, separate Vlan for VOIP and data, performing traffic analysis. Don’t choose any solution or tools before finalizing the application requirements. Incorporate SONA into the design approach along with organizational requirements. Implementation phase is related to configuration and operations, here you define the all the configuration of your device and also identify the time related to these configurations. In implementation phase if you want to change anything then you must communicate it to all team members and also made the proper modifications in Plan and design phase accordingly, also define the proper guidelines and provide the RFCs if required. And any change that you make in implement phase must be tested before going to next phase. In operate phase you mention the day to day operations of your network infrastructure, this will be the managing of the components, monitoring, creating reports, routine maintenance, up gradation of OS, router’s IOS. Operation phase is the actual test of your network design, you need to identity the network related fault.Monitor the working of different devices and network equipment. Optimize phase is a proactive network management, you can identify and resolved issue before they move to entire network base of your good design. 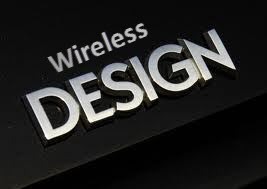 In optimize phase you can modify network design if problem are coming out. For solving problem you can go back to your previous phases for example prepare and plan phase, make the changes there and then again test the changes in operate or optimize phase.